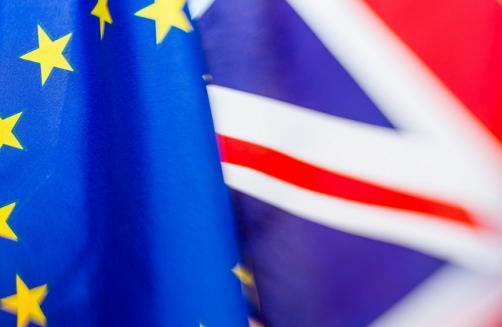 The Association of the British Pharmaceutical Industry (ABPI) has called for a temporary ban on exports as a means of preventing shortages in the event of a no-deal Brexit. A plummeting pound could incentivise wholesalers to sell medicines overseas instead of in the UK, the ABPI said. Despite measures aimed at preventing shortages of drugs in the UK, the ABPI claimed a drop in the value of the British pound could create a situation in which companies with export licenses would find it more lucrative to sell drugs inside the Eurozone, instead of in the UK. The association thus wants the government to impose a temporary export ban on certain vital medicines as a means of curbing the ‘parallel market’. The Greek government took similar action during the financial crisis in 2013. Nevertheless, wholesalers and pharmacists with export licenses make up a minority share of the UK medicines market. However these companies could move enough medicines outside of the UK to cause problems for patients. The news comes amid reports of shortages of some drugs caused by unofficial stockpiling by distributors. Could robots solve the pharma talent crisis?